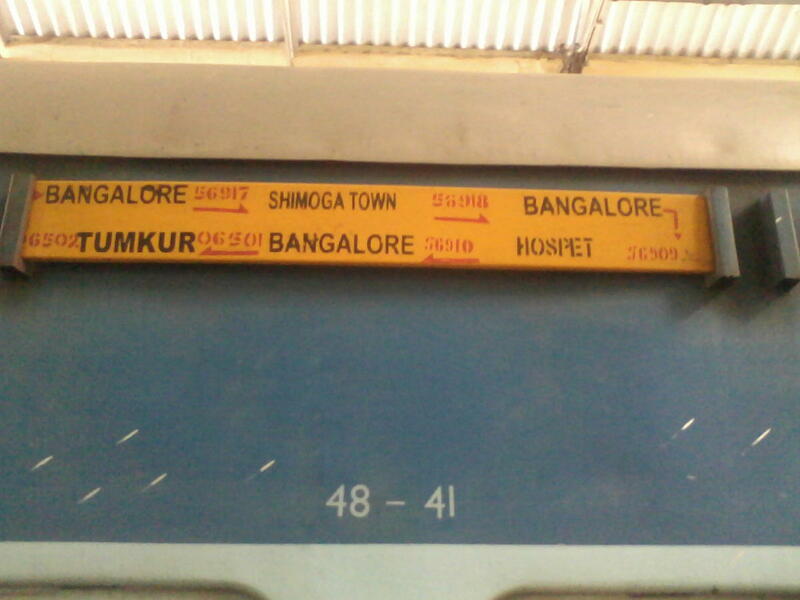 Compare with the Shortest Route between Amritapura and Hosapete Jn. 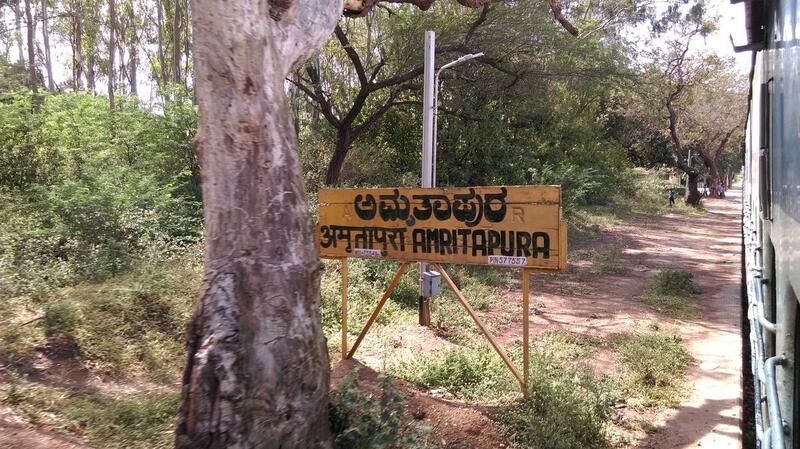 Compare with the Shortest Route between Amritapura and Chitradurga. 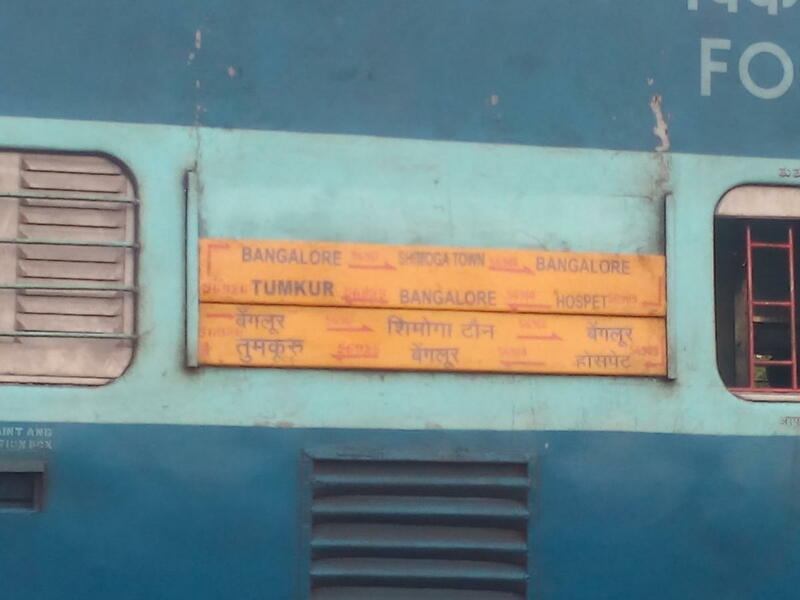 Compare with the Shortest Route between Amritapura and KSR Bengaluru City Jn. 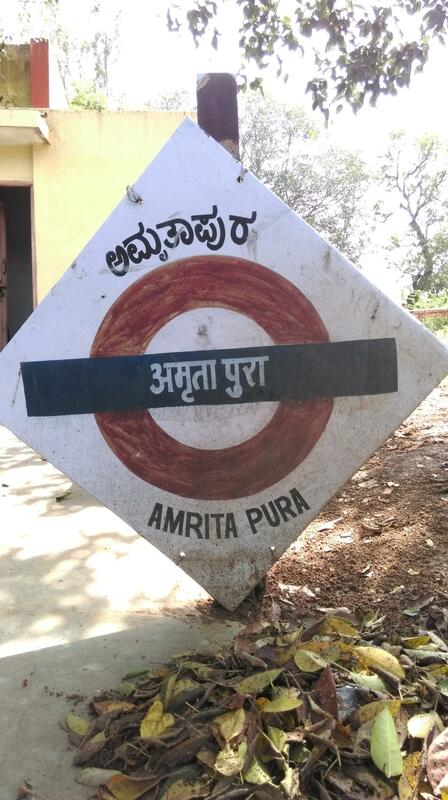 Compare with the Shortest Route between Amritapura and Chikjajur Jn. 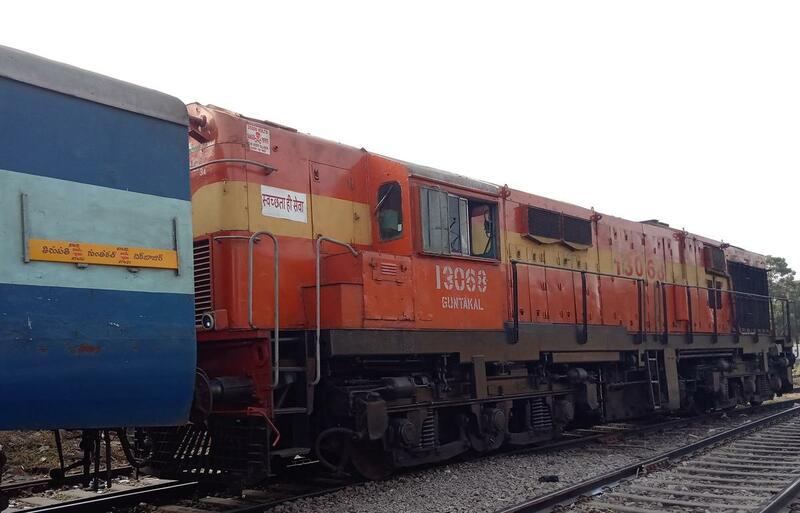 Compare with the Shortest Route between Amritapura and Guntakal Jn. 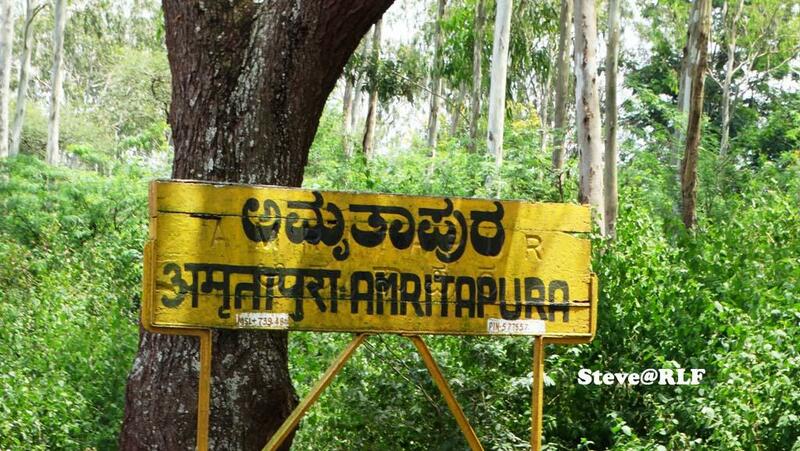 Compare with the Shortest Route between Amritapura and Harihar.